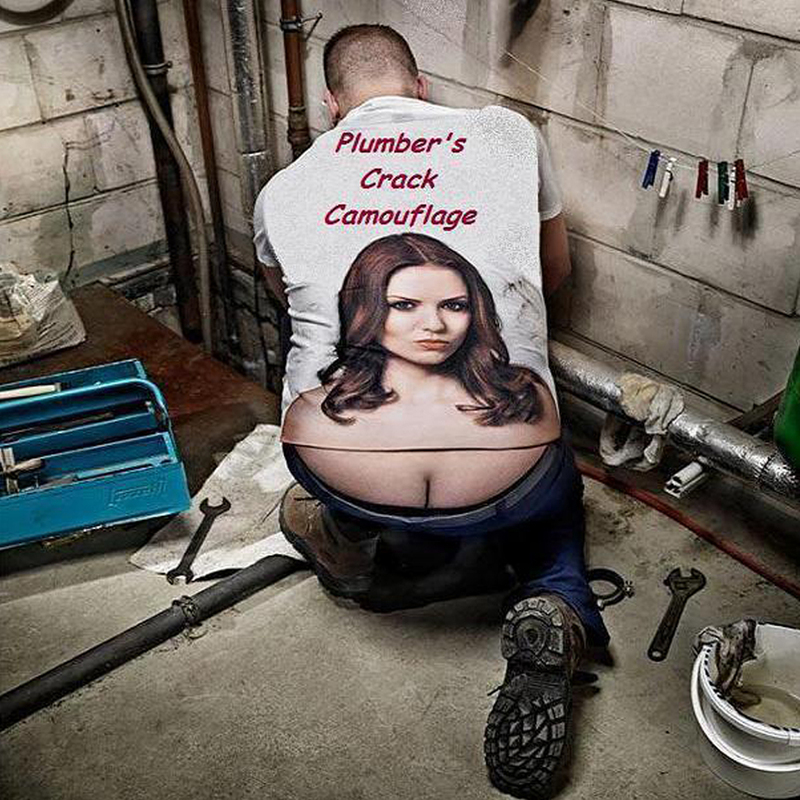 Misconceptions about Plumbers #04: Plumbers smell and you can always see their bum crack. There’s a lot of stereotypes out there about the way plumbers look. From Mario & Luigi clad in overalls to bum crack showing Homer Simpson types. Rest assured, our staff are clean, polite and wear a professional uniform. Dress, grooming and overall appearance display the first levels of information about ourselves to the observing world. This is why we place high importance on dressing respectfully and appropriately. It also means we work comfortably and our customers are more receptive to us.